1. 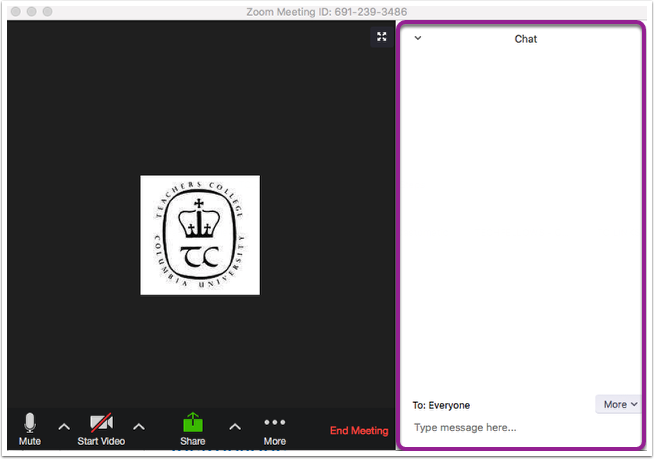 While in a meeting, click Chat in the meeting controls. 2. This will open the chat box to the right. You can type a message into the chat or use the drop-down and choose a participant to send a private message to.